American steakhouse STK has launched a brand-new Thursday evening brunch at its two Dubai branches in Downtown Dubai and JBR. Rare Thursdays will serve up a three-course dinner party every Thursday from 8pm-11pm, as guests enjoy free-flowing drinks and the hottest RnB tracks. The decadent three-course sharing menu includes delicious dishes, such as quinoa salad, salmon and seabass ceviche, lil’ chicken sliders and burgers to start, followed by 200g fillet steak, roasted salmon and cauliflower risotto. To finish, be sure to try the selection of moreish desserts if you’ve got room, including New York cheesecake, cookie dough and créme brûlée, for the sweetest end to a long week! The brunch launches this Thursday (7 February) at both locations, so grab your friends and enjoy the party! Details: Launching 7 February, the brunch will run every Thursday from 8pm-11pm. Priced at AED 299 per person. 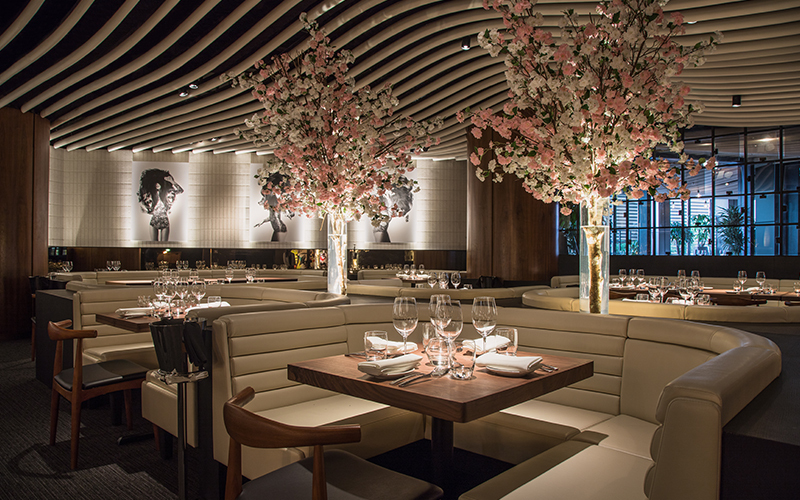 To book, email reservations@stkdubaijbr.com / reservations@stkdubaidowntown.com.